Sigma Alpha Mu’s National Philanthropy is The Judy Fund, which is part of The Alzheimer's Association. The Judy Fund was established by a Sigma Alpha Mu member, Marshall Gelfand, in honor of his wife who lost a nine-year battle to the Alzheimer ’s disease in 2004. The money raised for the Judy Fund is used to support the research, care, and advocacy efforts by the Alzheimer’s Association. This past year Sigma Alpha Mu chapter members raised more than $40,000 for the Judy Fund and look forward to raising even more in the future. In this spirit the actives of Gamma Kappa plan events throughout the academic year that raise donations and awareness for this cause. In the fall semester Sammys take part in volunteering and participating in our local Walk To End Alzheimer's, raising money for our team and awareness for the cause. 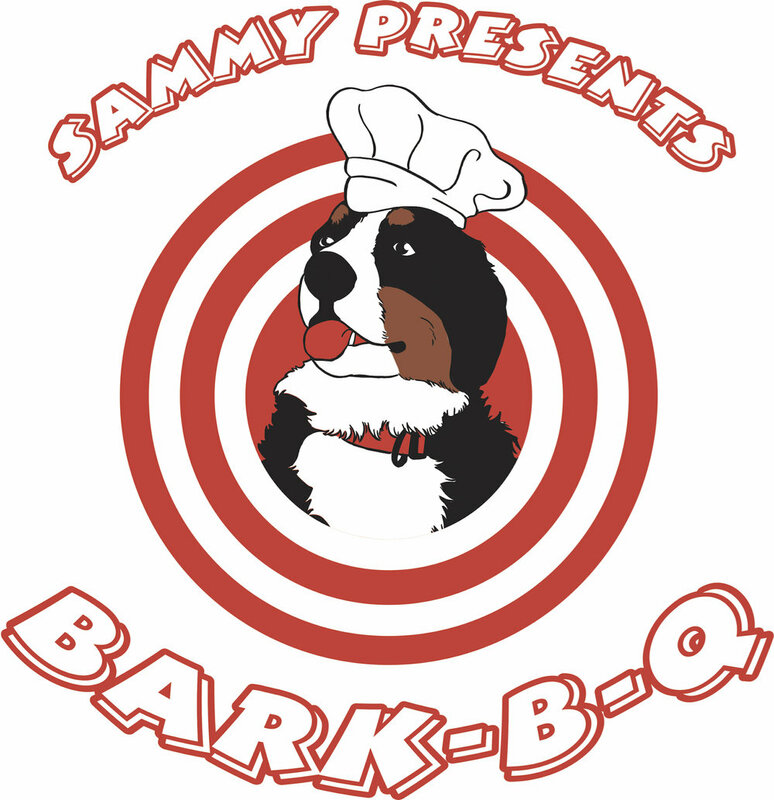 In the spring semester Sammys put on our local philanthropy event, Sammy Bark-B-Que, that benefits Urgent Animals of Hearne and raised over $2000 in 2018! Around campus Sammys are heavily involved in philanthropy and service events. Every spring, Sammys partner with a women's organization for The Big Event, largest, one-day, student-run service project in the nation where Texas A&M students come together to give thanks to the residents of Bryan and College Station. Outside of this Sammys are involved in philanthropy events put on by organizations of all kinds, and are always looking for ways to be more involved.